The Boston Globe Travel Show is coming to the Boston Seaport this weekend February 10-12, 2017. 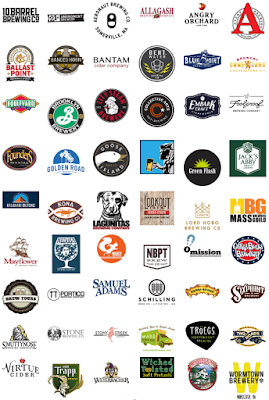 I've been given 2 tickets to the Northeast Craft Beer Pavilion Session A on Friday February 10 from 6-8:30PM (a $70 value) to give away. 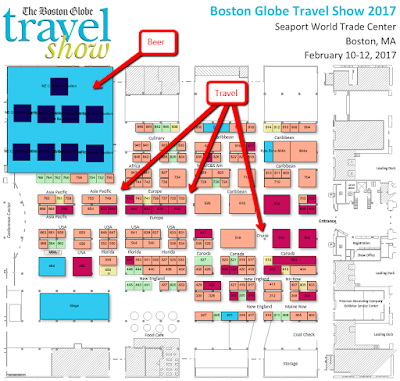 These tickets include admission to the Boston Globe Travel Show. 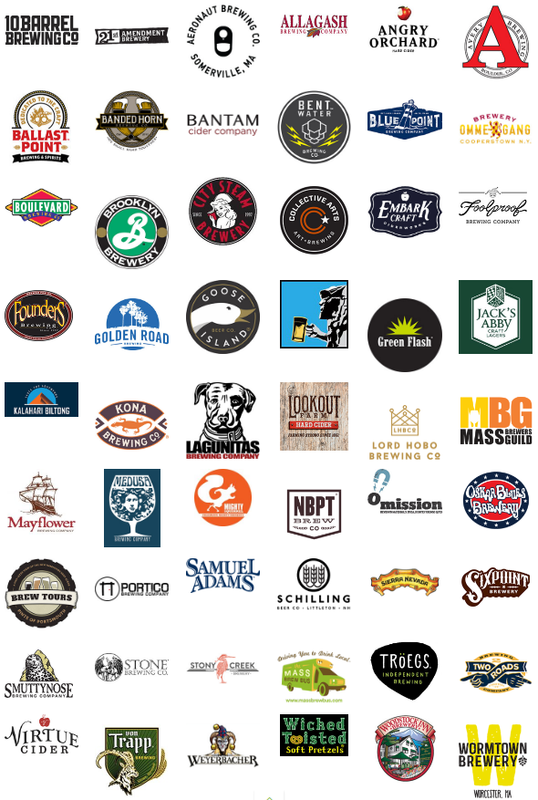 Because the Beer Pavilion is 21+ entrants and their guest must be 21 years or older. A form of ID will be required to pick up the tickets at will call along with entering the Beer Pavilion the day of the show. I'll choose a winner at random from the entries. If you leave a comment and tweet a link you'll get 2 entries, increasing your chances of winning. Contest closes Tuesday February 7th at 11:59pm eastern time. Winner will be announced Wednesday morning by 9:00a. 1,000 Places to See Before You Die author Patricia Schultz will be hosting a two seminars: “Emerging Destinations: Iran, Cuba, Myanmar and Antarctica,” and "U.S. & Canada." 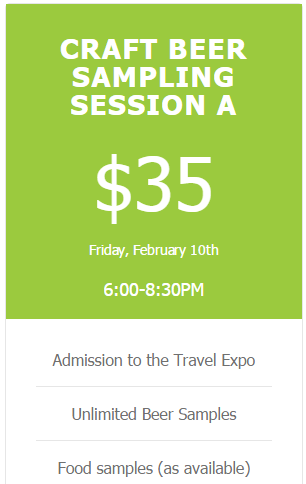 Boston Globe travel writer Chris Muther will give his tips for "The Digital Traveler: Best Apps, Photos & Travel Products"
I'll look forward to selecting a winner from the comments and tweets. These events are high end walk-around tastings of 200+ wines rated 90+ by Wine Spectator along with a light buffet. 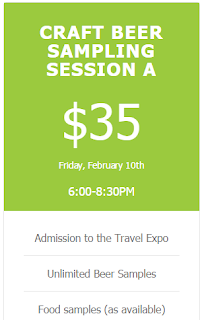 Early bird tickets cost $225. Las Vegas and Chicago are common locations for these events. I like the inclusion of Miami as [I believe] a new venue for us east coasters. Along with the New York Wine Experience each fall this presents a well balanced set of options for these tastings. $225 is indeed a big chunk of change for a wine tasting. But like I've said before these events provide an efficient and enjoyable way to develop a relatable frame of reference for many of the world's great wines. I didn't make it to a 2016 Grand Tour event (they were in New York, DC, and Vegas but somehow didn't rise to the top of my priority stack). I couldn't help but check flights for the event in Miami. Lots of options for an out and back from Boston on AA. We'll see! Are you planning to go to one of these events? Ping me on Twitter @RobertDwyer or drop me an email if so or if you've got questions about past events I might be able to help with.